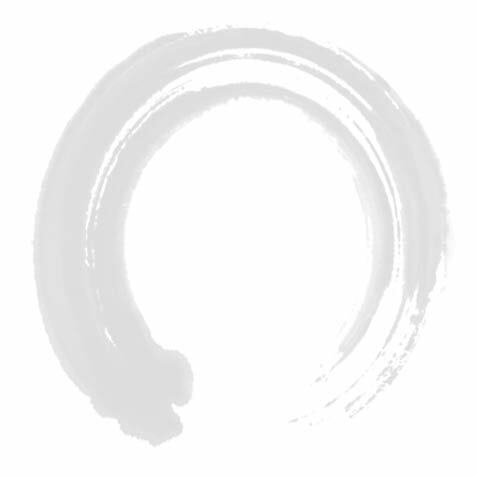 B ond Street Dental Studio located in South Yarra consists of staff dedicated to quality care and service that serves to exceed patient expectations. Providing many dental treatment services including teeth whitening, dental implants, aesthetic dentistry, restorative dentistry and customised hygiene programs. 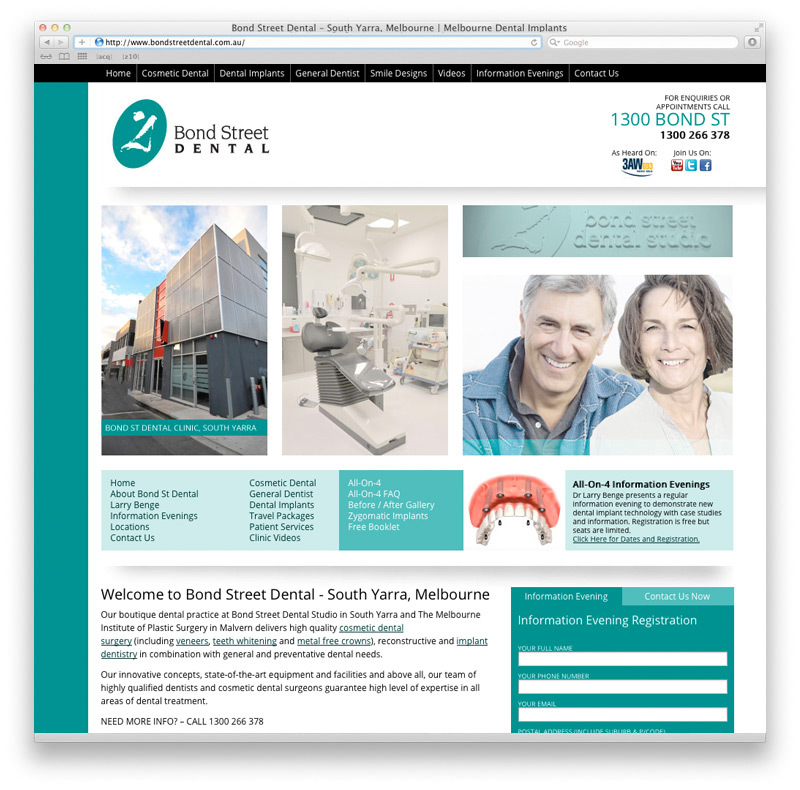 zen10 recently redesigned and launched a brand new website for Bond Street Dental with a slick new look. This new design has proven to be a winner for Bond Street with the statistics recorded in Google Analytics showing a vast improvement in increased page time, reduced bounce rate and succussful conversion rate optimisation. The new website features custom wordpress CMS template development allowing the client to add & edit content at any time.